On World Book Day we launched the YA Shot #Tour2018! 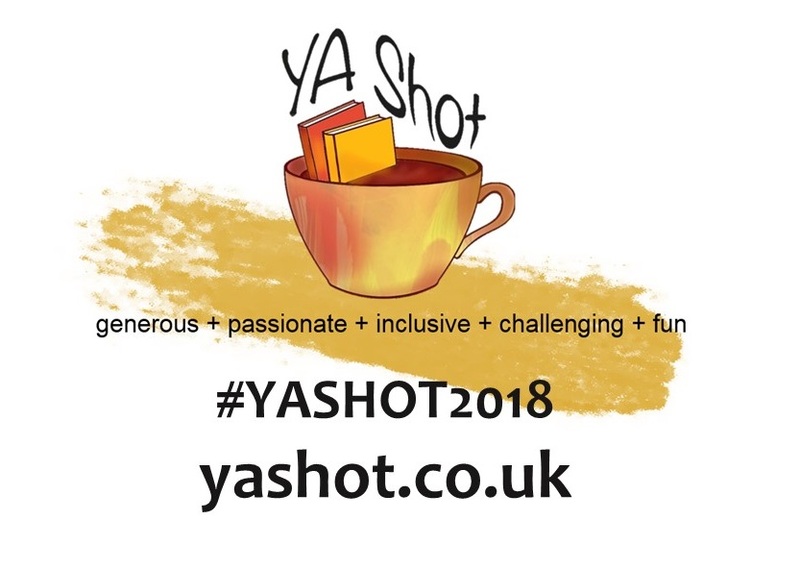 Check out all 40 posts on the #YAShot2018 hashtag and below to find out more about our brilliant authors. March 21st – Jess of Bookends and Endings hosts Tom Easton writing about human rights and sports – a taster of his YAShot panel! 17th March – Helen of Watching Sparks interviews Mark Huckerby and Nick Ostler about co-writing, favourite books, favourite projects and much more!